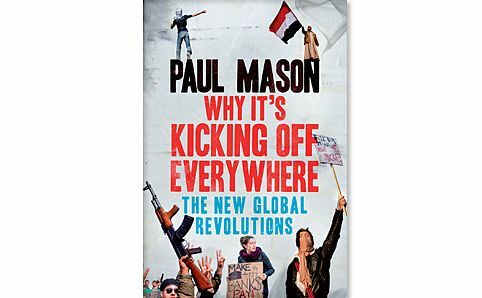 Why its Kicking of Everywhere: The New Global Revolutions by Paul Mason. I have just finished reading this book from cover to cover and often these days I do not do that as I have got to the point that I seem to know what is being said from reading other sources (books). The subject area that Paul Mason former Newsnight editor now Culture & Digital Editor at Channel 4 News has written about, is rather interesting to read especially from someone so embedded within mainstream media. I picked up a few pointers, one that I think would be useful for me, learn social media from hackers, revolutionaries and social activists as they have worked out how to use social media to get their message out into wider media channels. The Guardian has a review by John Kampfner.